All Squash: There are 5 products in this category. Click here to return to the product categories. Morning Star is a robust high yielding variety with a very strong plant and a sprawling habit. Although this variety does not have genetic virus resistance, the vigour of the plant allows for extended harvest. 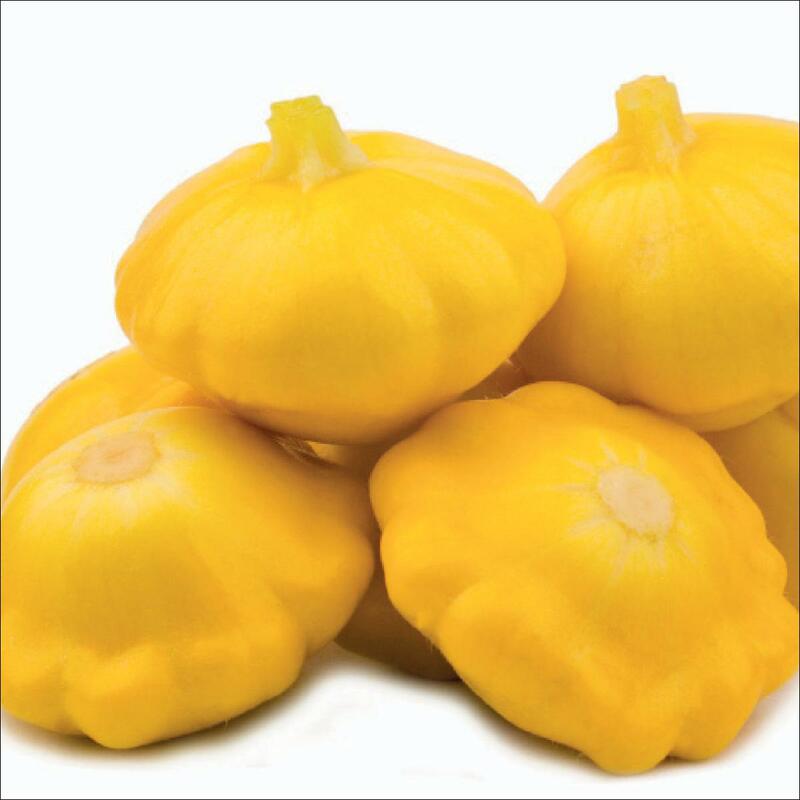 Fruit are an attractive yellow button with deep scalloped edges, a small blossom end scar and limited green. Uniform shapes are maintained throughout the harvest period. Star Gem has a compact vigorous plant with short internodes, resulting in short runners and a high concentrated yield. Fruit mature in 70 - 80 days. 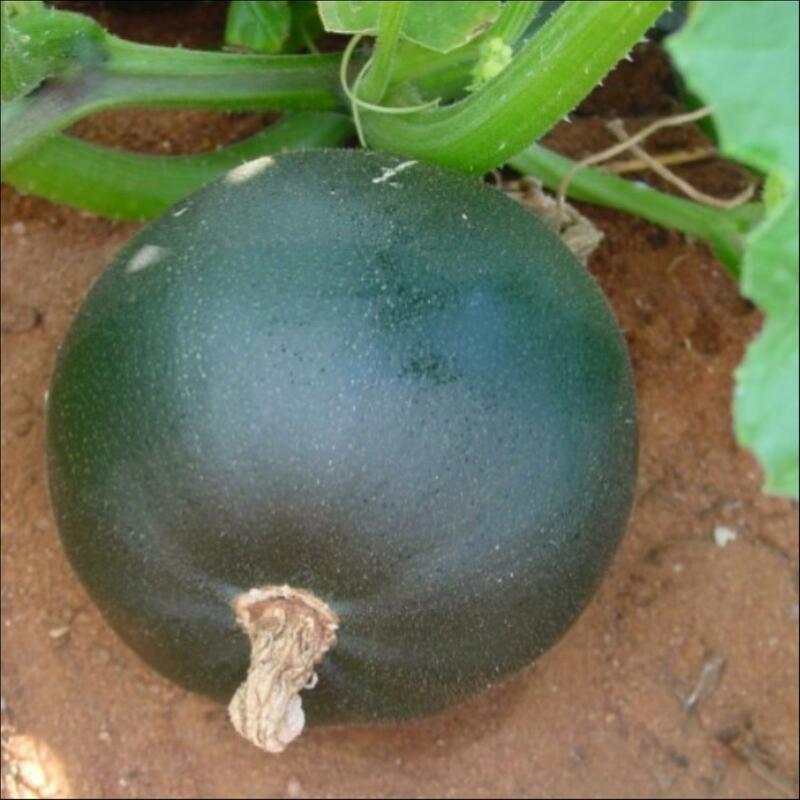 They are round, dark green and suitable for picking as a baby gem or for mature fruit. Mature fruit maintain the dark green colour longer than open pollinated varieties. 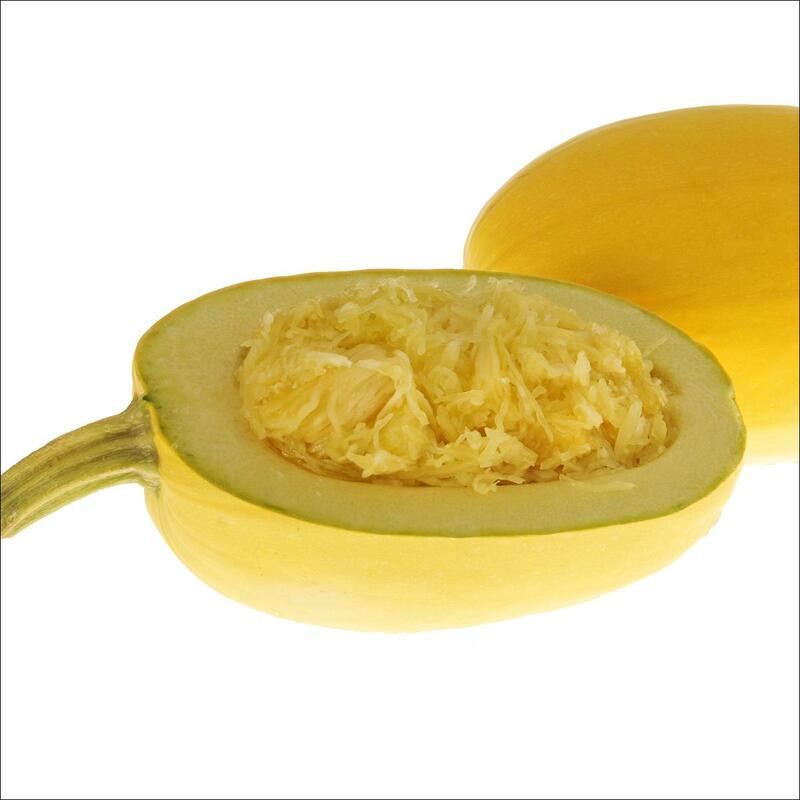 Vegesgetti is a brand new hybrid Spaghetti Squash with outstanding horticultural and fresh market attributes. 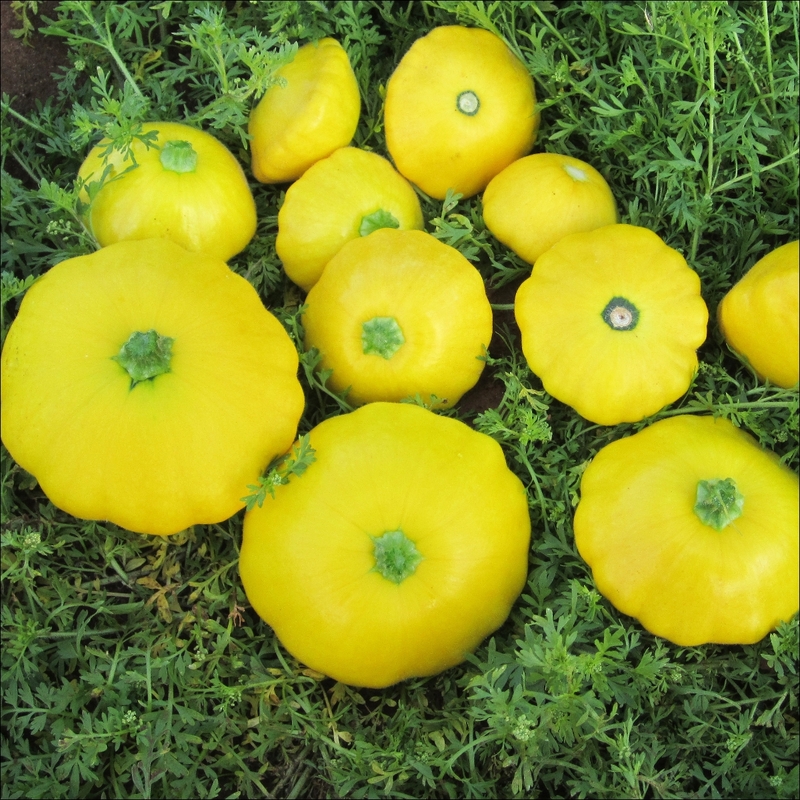 The semi bush style allows for higher planting density and thus higher yields, and the oblong 1 to 1.5 kg fruit turn canary yellow at harvest, and the internals show traditional spaghetti squash"noodles" with rich nutty flavour. 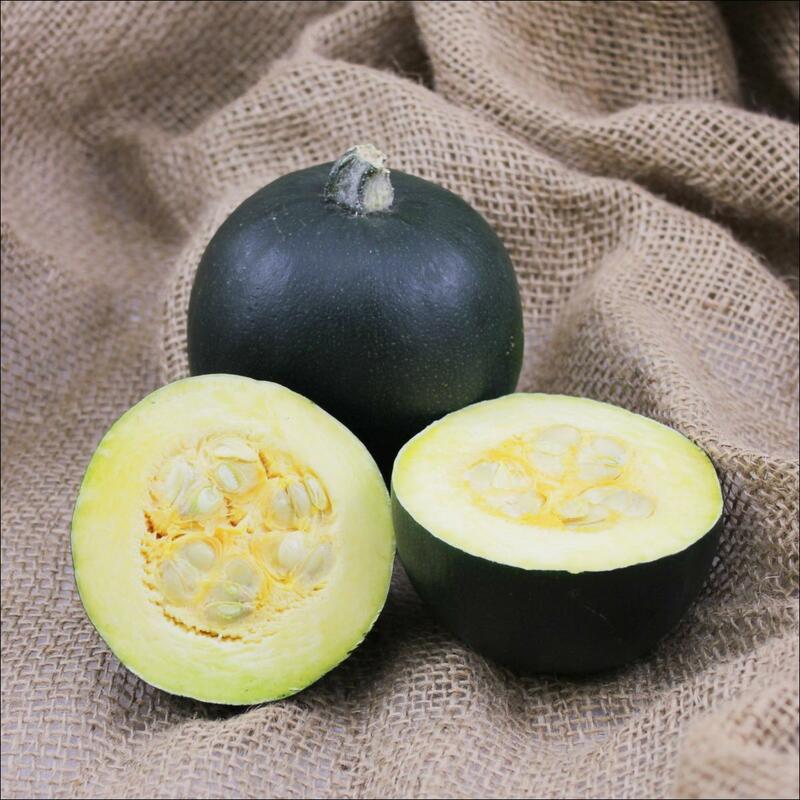 Zulu is a hybrid gem squash, fully mature 65 days after sowing, with a compact vine. Fruit are initially oval, but mature fully to a globe shape, when they are 8x9cm in size. Flesh is creamy yellow, skin is a very dark green.